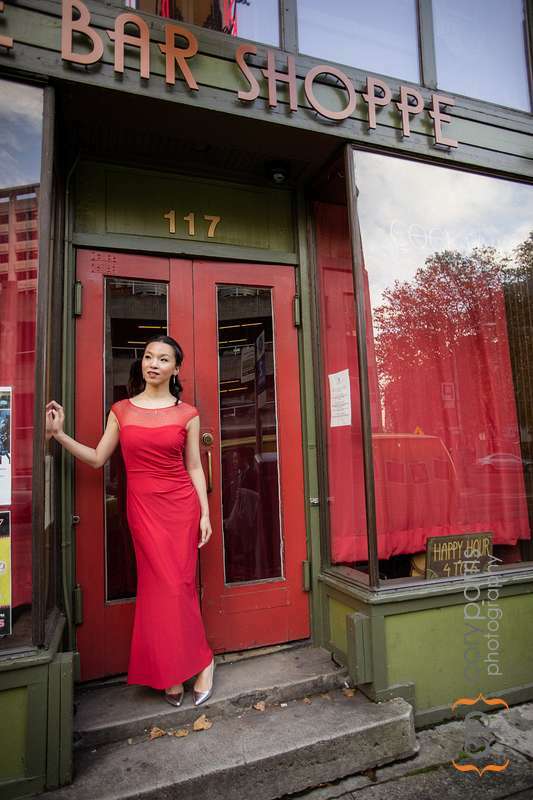 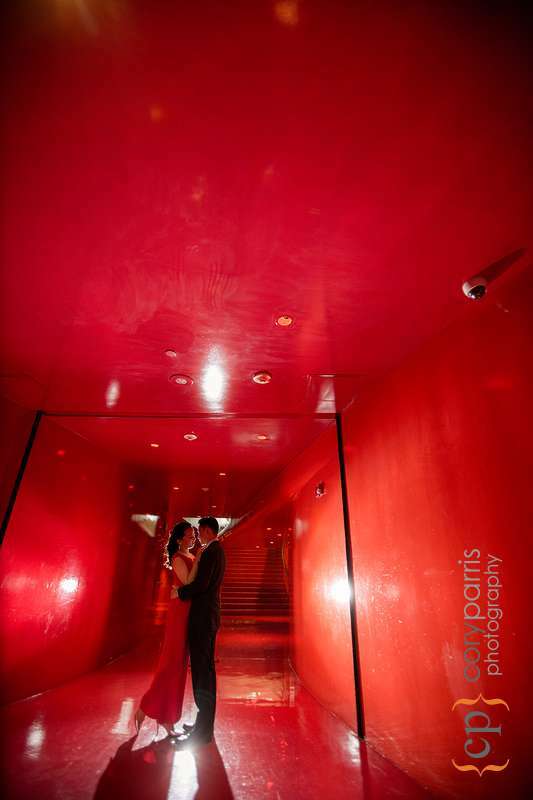 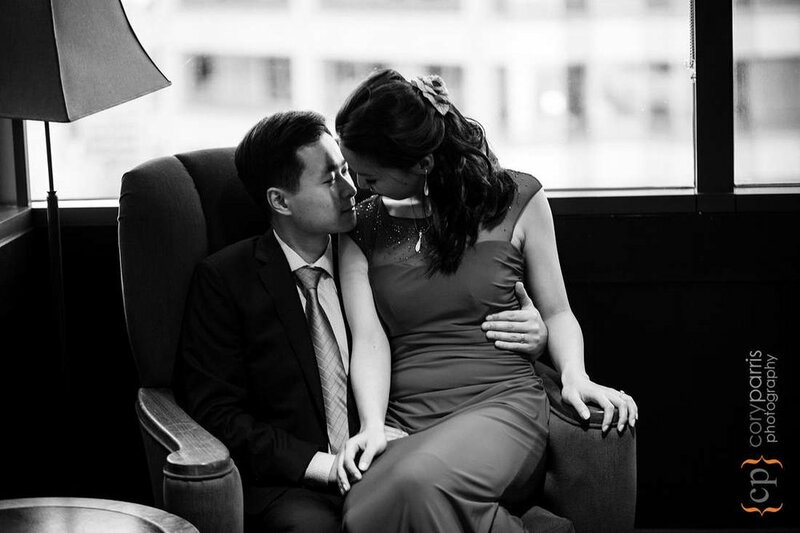 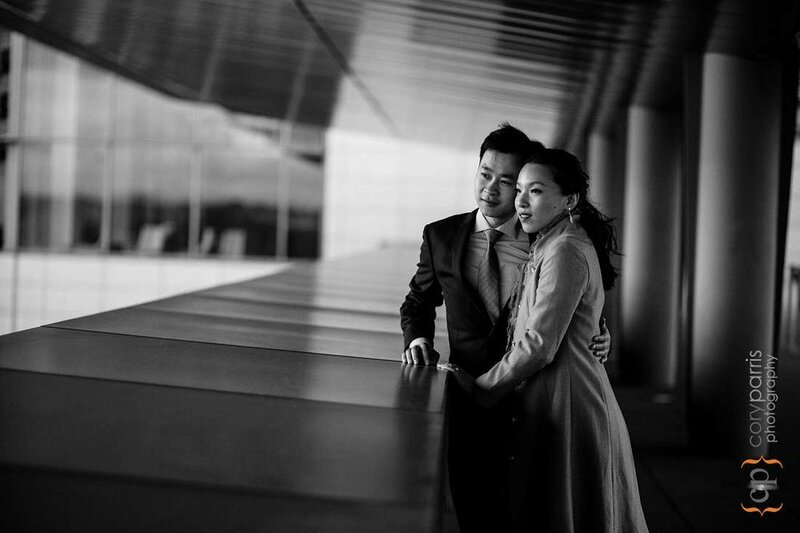 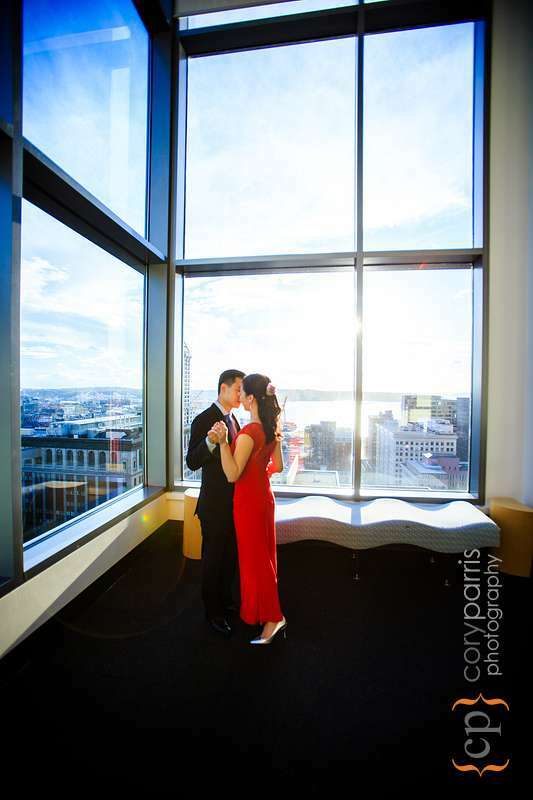 Lily and Fu had their Seattle Courthouse wedding on a beautiful, cool day. 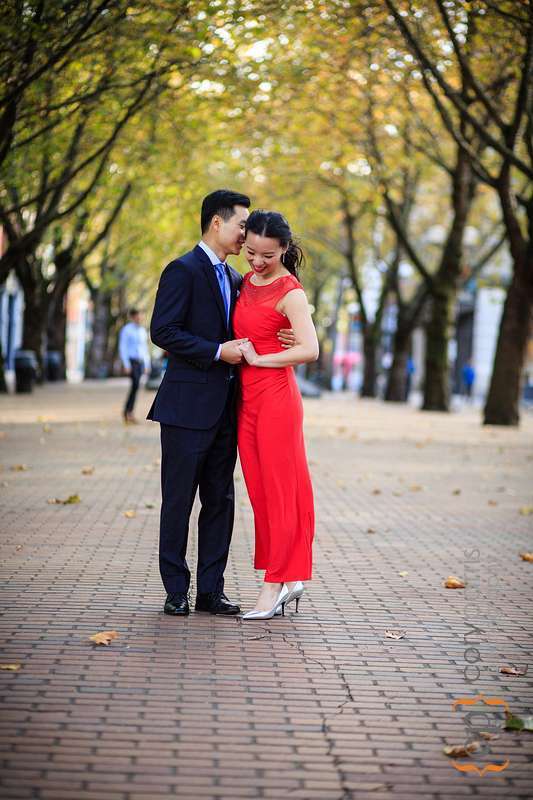 We walked around Seattle and found some cool spots. 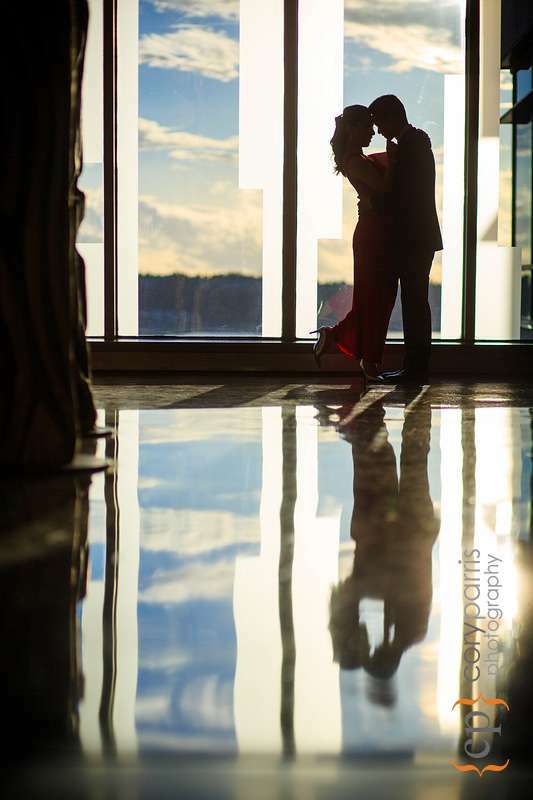 Check out the images!